Sirhan Sirhan is the main accused in the assassination of the former US presidential candidate Robert F. Kennedy. Sirhan Sirhan is the main accused in the assassination of the former US presidential candidate Robert F. Kennedy. He hails from Palestine and holds a Jordanian citizenship. 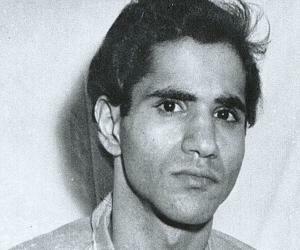 Born in an Arab–Christian family and raised partly in the US, Sirhan was a highly religious man since his early years, which further amplified his hatred toward Kennedy. The assassination took place on June 5, 1968, in the ‘Ambassador Hotel’ in Los Angeles. Kennedy was shot thrice, with a fourth bullet passing through his jacket. He died 26 hours later. The entire country was shocked by the incident. Following the murder, Sirhan was taken into police custody. This was one of the rare attacks on American politicians and was caused by America’s controversial views and its involvement in the Middle East conflict. Sirhan was reported to have stated that he did killed Robert for the betterment of his country. After a lengthy trial, he was incarcerated in 1971 and has been transferred to several prison facilities over the years. He has also made a number of pleas for bail, but all his pleas have been rejected. Sirhan Sirhan was born on March 19, 1944, in Jerusalem, Palestine, into a highly religious family of Arab–Christians. He spent the early few years of his life in his home country and also completed his early schooling there. His family moved to the US when Sirhan was 12 years of age. They lived in New York initially and then moved to California. He was academically good and proved his worth in both school and college. He attended the ‘Eliot Junior High School,’ followed by ‘Pasadena City College’ and graduated with fairly good grades. 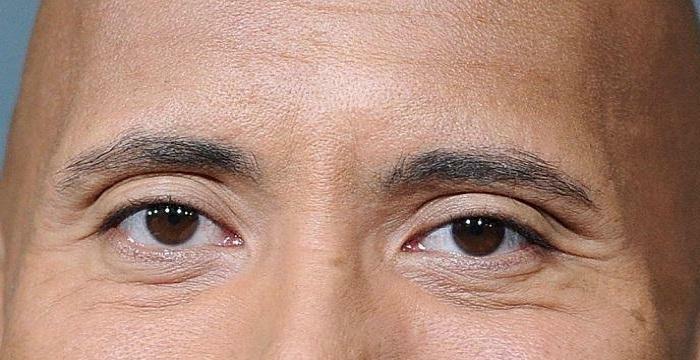 Despite living in America for several years and also studying there, he did not become an American citizen and remained a Jordanian. What further propelled this choice was his hatred toward his father, who used to physically assault him occasionally. As a result, Sirhan returned to the Middle East once he graduated and started working there too. An ardent Christian, Sirhan put his religious beliefs over everything else. He frequently shifted between different church denominations, such as the Baptist and the Adventist churches. In 1966, he finally joined the ‘Ancient Mystical Order of the Rose Cross,’ which finally shaped his psyche and propelled him toward religious extremism and nationalism. Senator Robert Kennedy was addressing his supporters in the main ballroom of the ‘Ambassador Hotel’ in Los Angeles on June 5, 1968, when Sirhan entered and starting shooting at Kennedy. 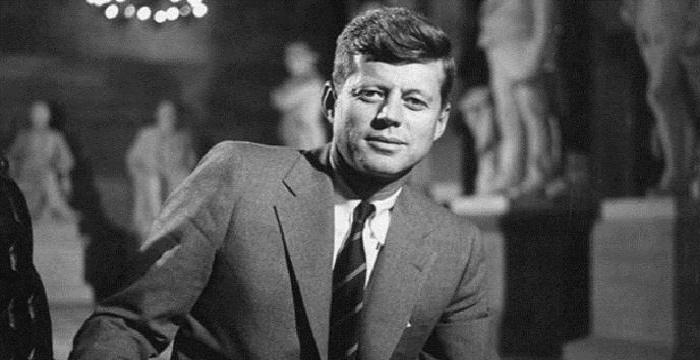 Many more people were shot too, but Kennedy suffered the most fatal wounds, which resulted in his death 26 hours later. Sirhan was subdued by a few people from the crowd and was handed over to the authorities. Sirhan knew it was a clear open-and-shut case and that there was no chance that anything could save him. He confessed to the crime. Soon, the state-appointed lawyers built a case against him. 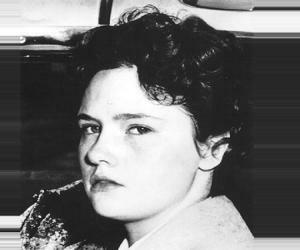 A long trial ensued, which clearly mentioned the motive that Sirhan could have had for committing an atrocity such as this. During the trial, it became clear from his past records and from his statements that he was miffed at the way the US handled the conflict in the Middle East. Sirhan openly claimed to have committed the deed for his country. The final nail in the coffin was the aid that US senator Kennedy had provided to Israel for the six-day war in 1967. Furthermore, Sirhan was drunk and was also highly enraged the day he killed Kennedy, as it was the anniversary of the six-day war. A diary found in Sirhan’s room clearly stated how miffed he was at Robert Kennedy’s speech, in which he had mentioned that he would send 50 fighter planes to Israel if he became the president. The ‘Los Angeles Times’ carefully studied the diaries and journal entries that Sirhan had written and stated that his deed was a result of the Arab–Jew conflict that had been brewing in the Middle East for decades. Sirhan confessed to the crime initially and was booked. However, on the insistence of his lawyers, he pleaded “not guilty.” Highly implicating documents found in his room led the court to reject the “not guilty” plea. The main argument of the defense lawyers was based on the fact that Sirhan was mentally unstable when he planned and executed the murder. Sirhan repeatedly stated that he indeed wanted to shoot Kennedy, not because of any personal vendetta against him but because Sirhan wished to serve his nation. During his court testimonies, Sirhan spoke elaborately about the Middle East conflict between the Arabs and the Jews, which had disrupted the peace in the region since centuries. One of the lawyers on the defense team, Emile Zola Berman, was a Jew. Noticing Sirhan’s immense hatred for Jews, Emile asked for the court’s permission to resign from the defense team. He was eventually talked out of it by the judge. Bernard L. Diamond, a professor of law and psychiatry in the ‘University of California’ stated that Sirhan was probably suffering from a condition known as “diminished capacity.” Sirhan inadvertently exhibited his condition in court when he became violently upset at the mere mention of his childhood. 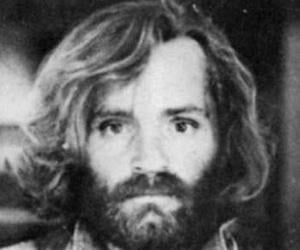 On April 17, 1979, he was finally convicted of murder. 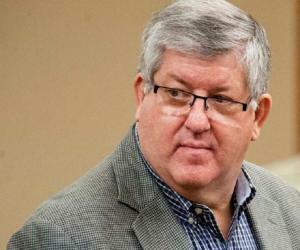 His arguments about him having been drunk and misinformed did not work with the jury. 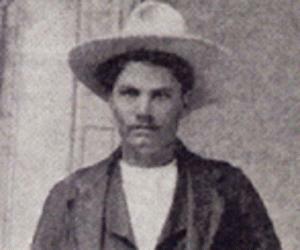 He was given the death sentence, but it was converted into life imprisonment when the state of California banned the death penalty three years later. 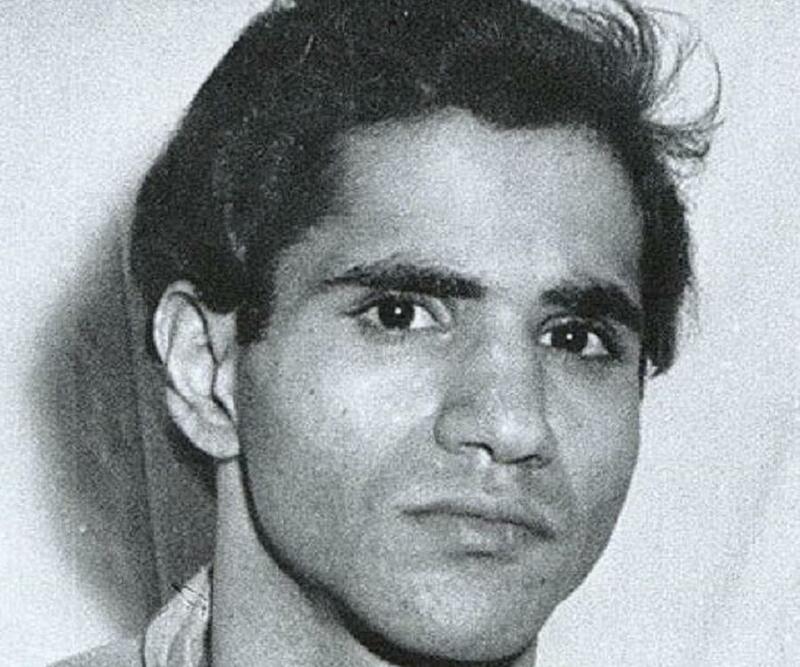 In an earlier interview, Sirhan had claimed that the US court was biased and that he could have been provided bail, as he was drunk when he committed the crime. A parole hearing for Sirhan takes place every five years and is rejected every time. 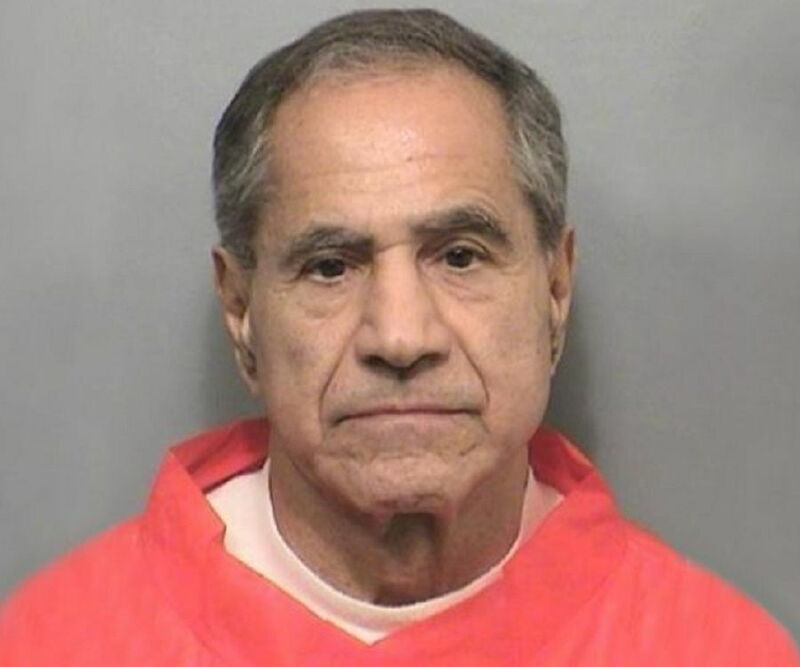 In 2016, Sirhan was denied parole for 15th time in a row and claimed that he did not even remember killing Kennedy. According to the parole commissioners, Sirhan did not feel any remorse for his crime. The officers further added that what Sirhan did was an atrocious crime and the country had, as a result, lost a highly competitive presidential candidate. It is likely that the septuagenarian radical Christian will spend the remaining years of his life in prison, as there seems to be no chance of him getting parole.